Flatbred crackers in a gourmet lavosh from Finom make a great addition to a party for dips and also for cheese or mixed platters. 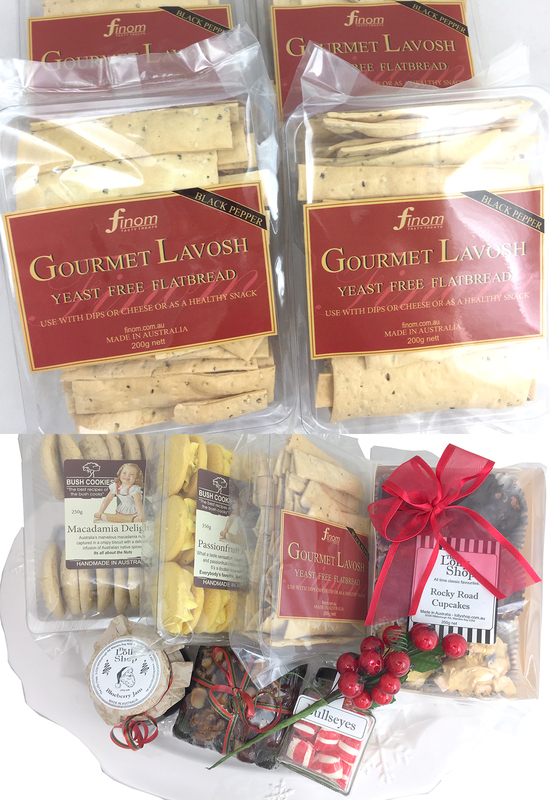 Try our Finom brand Black Pepper Gourmet Lavosh flatbread for your corporate gifts and gourmet baskets and as well as an office Christmas function or simple home party for easy finger food function. Black Pepper flavour lavosh is not actually hot or spicey. It has just a touch of black pepper to add a tiny amount of taste. You will love this with your cheeses and its basically a plain cracker for your dips. Finom Lavosh is idea for Cheese platters and dips and a interesting addition to a gourmet gift basket. Buy Finom brand lavosh crackers online from our parent company online store of wholesale food suppliers Opera Foods.